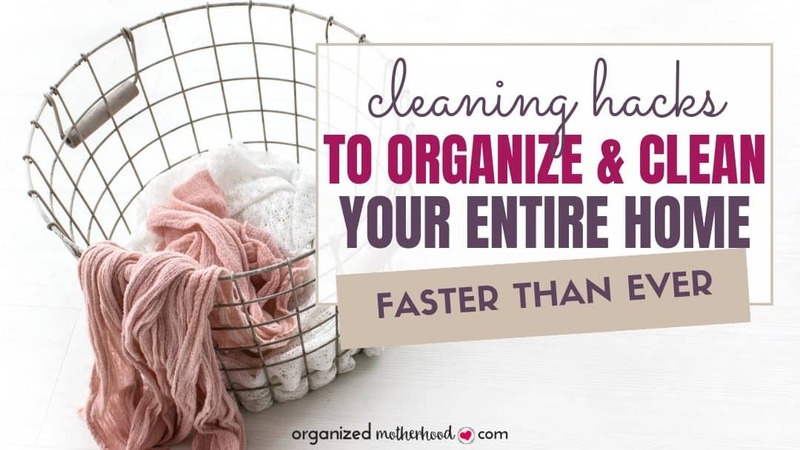 Clean and organize your home faster with these simple cleaning hacks. Make a cleaning schedule that works (or download the free printable cleaning routine), get your kids to help with a chore chart, and learn easy tips make house cleaning simple. Do you set a word of the year? 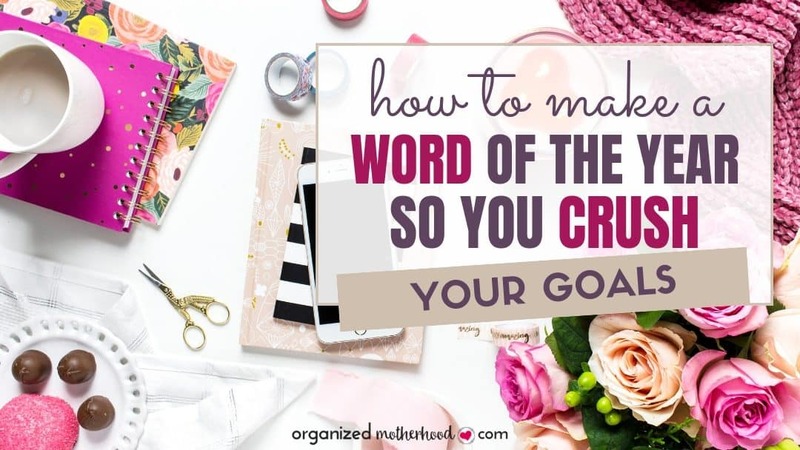 Here’s how to set effective goals and crush them by choosing the right word for the year. 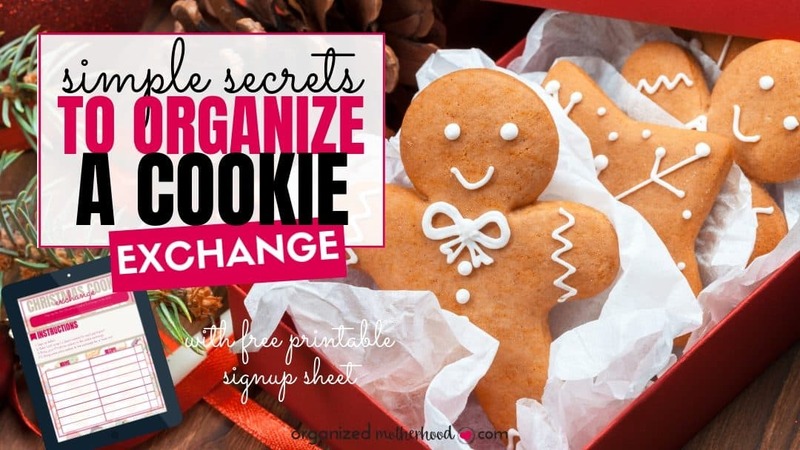 Thinking about hosting a Christmas cookie exchange? These tips will help you plan the perfect holiday treat exchange. 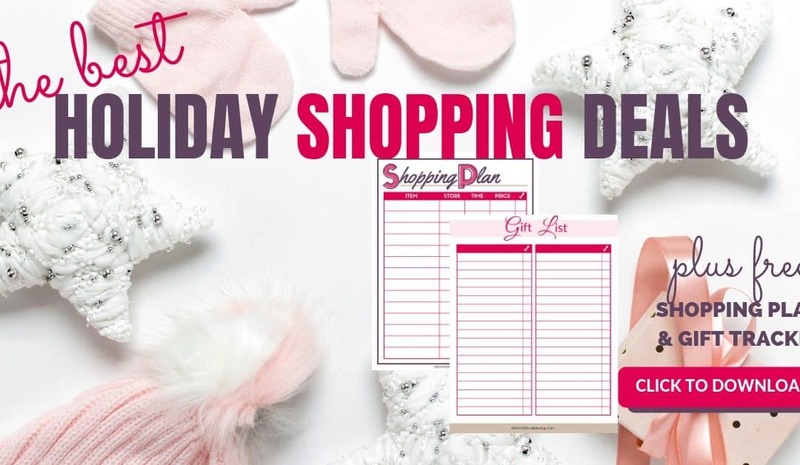 Includes a free printable signup sheet and instructions to make your planning easier! Planning a holiday party or Christmas celebration? 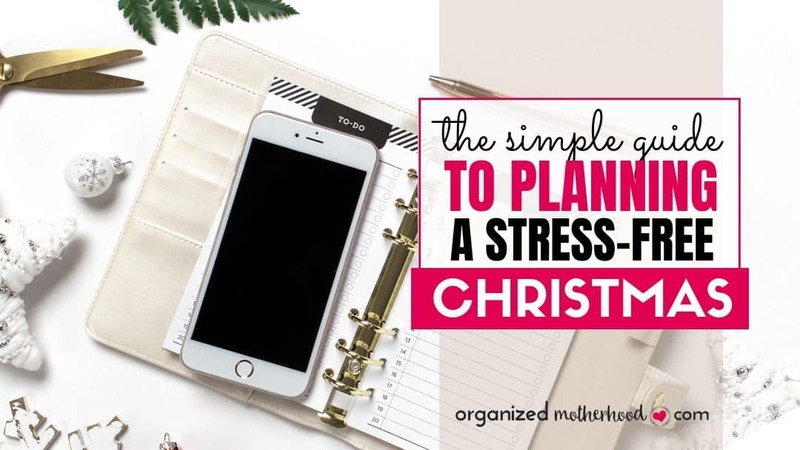 These tips to stay organized will help you plan a menu, clean your home, and send Christmas cards on time and stress-free! 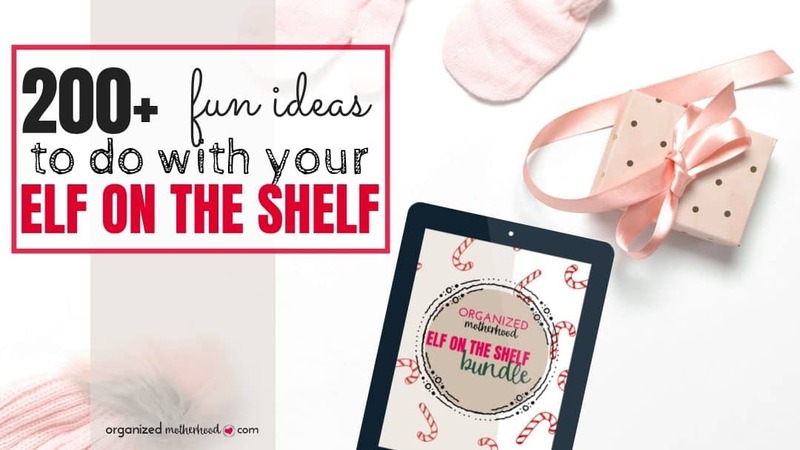 Includes a free holiday planner! 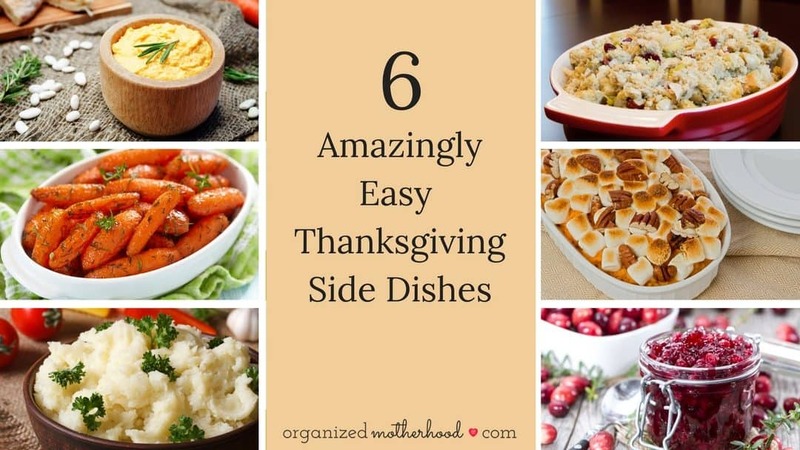 Struggling to make the perfect side dish quickly this Thanksgiving? Try one of these 6 amazingly easy recipes. Your guests will thank you. Add some spice to your next holiday party with this fun Christmas gift exchange. 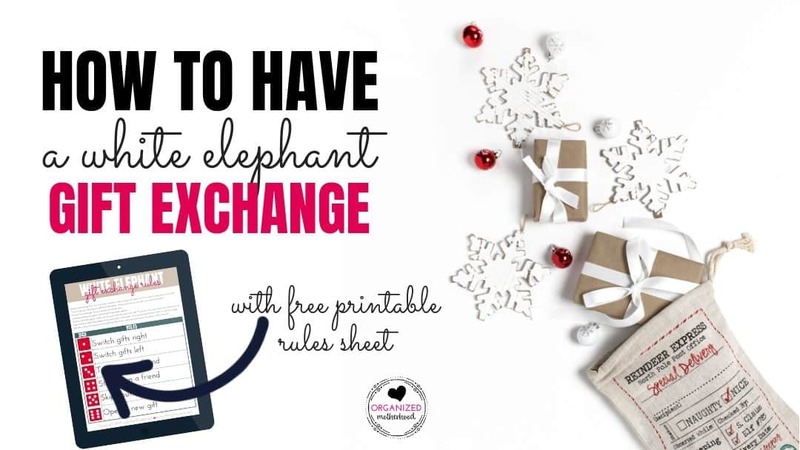 Print the rules to host your own white elephant gift exchange. 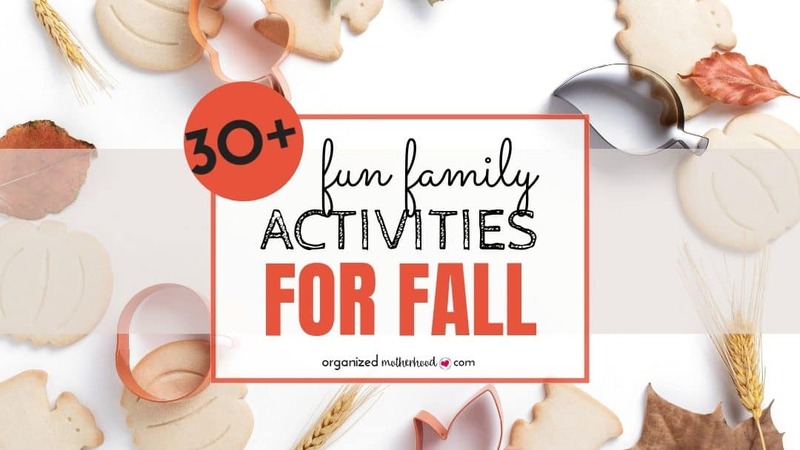 Over 30 fun activities to do as a family this fall. Whether you have little or older kids, there’s something for everyone on this checklist. Enjoy the cooler weather and celebrate Halloween and Thanksgiving with this printable bucket list. 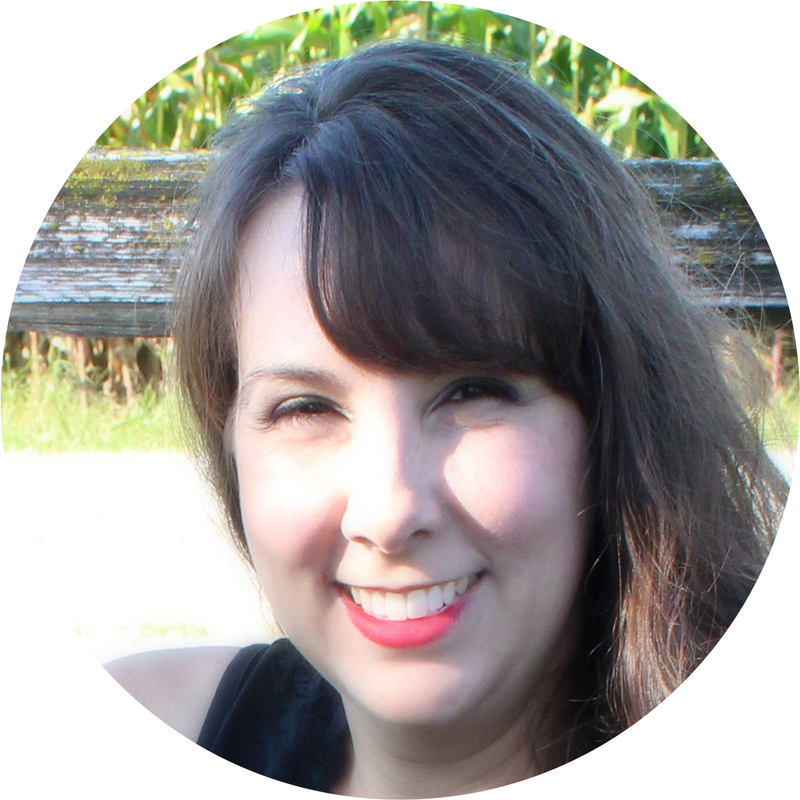 When you’re a work-from-home-mom, staying organized and productive is a challenge. 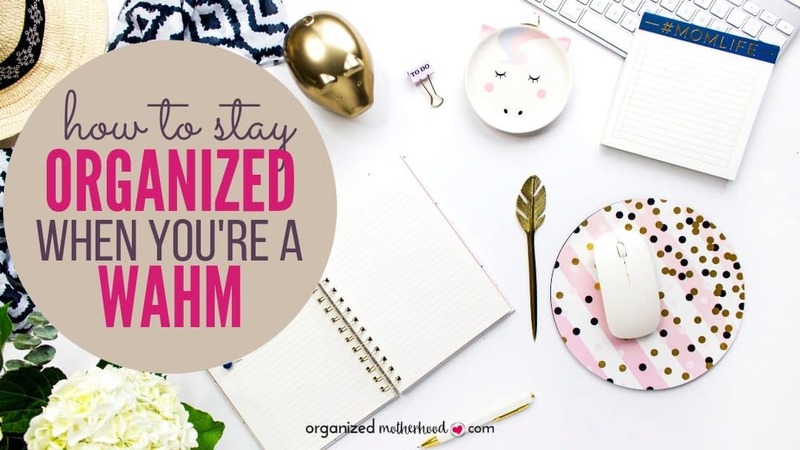 But these tips to plan and organize your life and daily routine can help you feel less stressed!